The U.K. 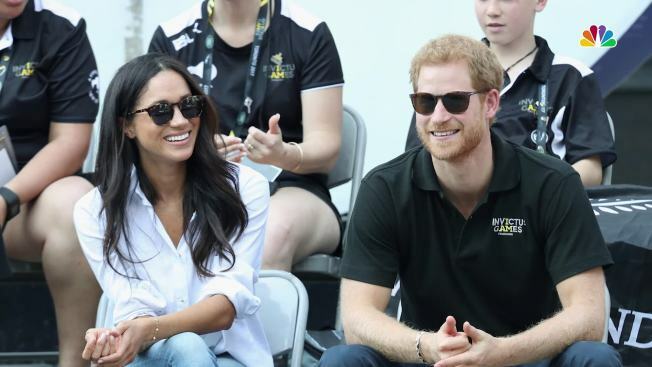 Independence Party has suspended the girlfriend of the party's leader after she reportedly made racist remarks about Prince Harry's fiancee Meghan Markle. In a statement, Jo Marney apologized for the "shocking language" she used in a series of text messages to a friend, but said they had been "taken out of context." The Mail on Sunday newspaper reported that the 25-year-old Marney made offensive comments about Markle and black people, including calling them "ugly." 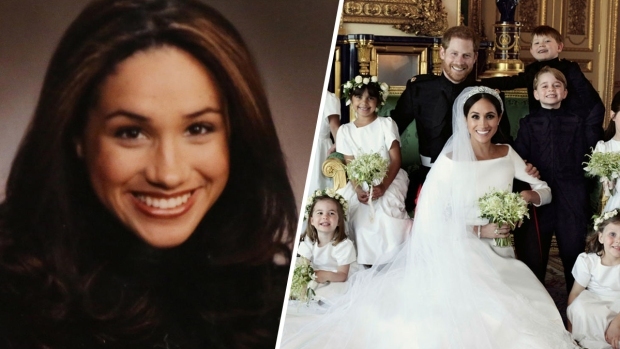 Markle, who will wed Harry in May, has spoken out about being biracial and how that affected her acting career. Party leader Henry Bolton said Marney's membership in the party was suspended immediately. Marney doesn't hold an official post in the party.